Improved: handling of the download errors. Fixed: errors when canceling downloads. 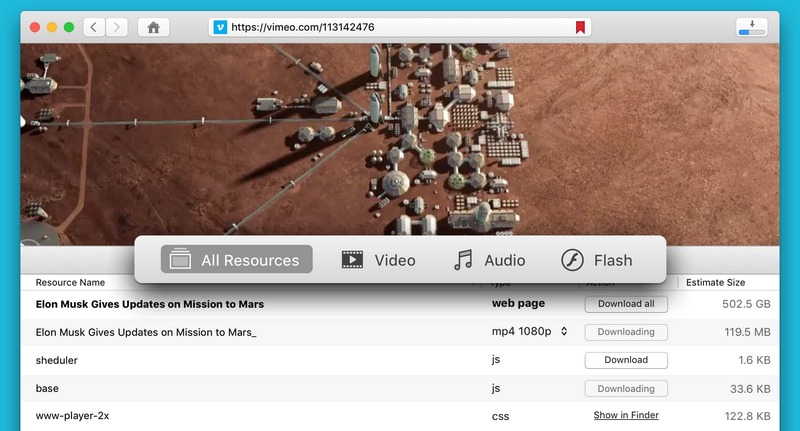 4K Video Downloader 4.2 – Just a video downloader, as simple as that.